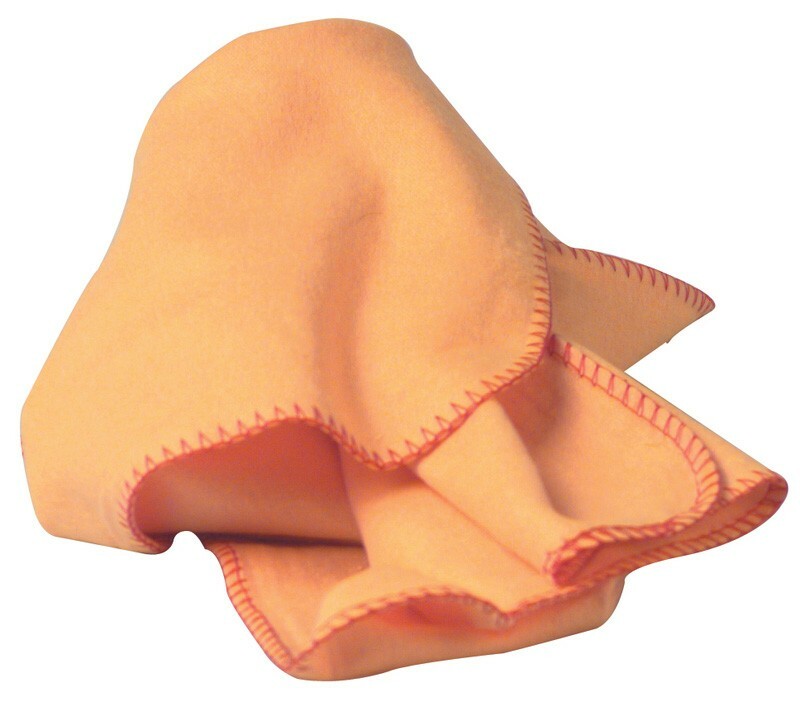 System Hygiene Super Yellow Dusters provide a good all round performance for daily dusting, polishing and general cleaning tasks. 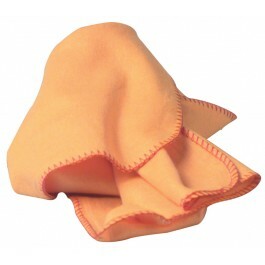 Made from 100% cotton, these dusters are suitable for use either at work or at home. Being bigger and more heavy duty than a standard yellow duster they will greatly outlast their counterpart, whilst still being soft and gentle to the touch. Sold in packs of 10. Full case pack size - 20 packs of 10.